Final Ride - saft. . HD Wallpaper and background images in the Sons of Anarchy club tagged: photo sons of anarchy season 7 final ride theo rossi juice. 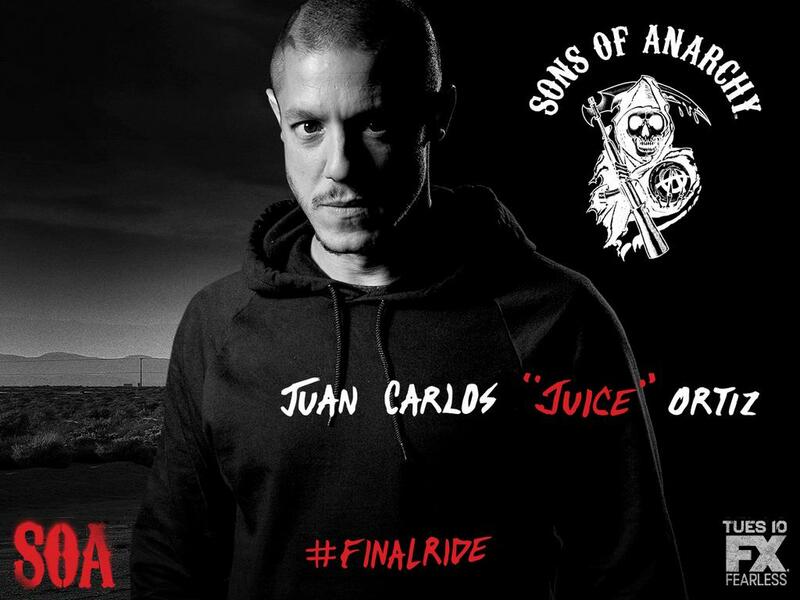 This Sons of Anarchy photo contains sweatshirt.